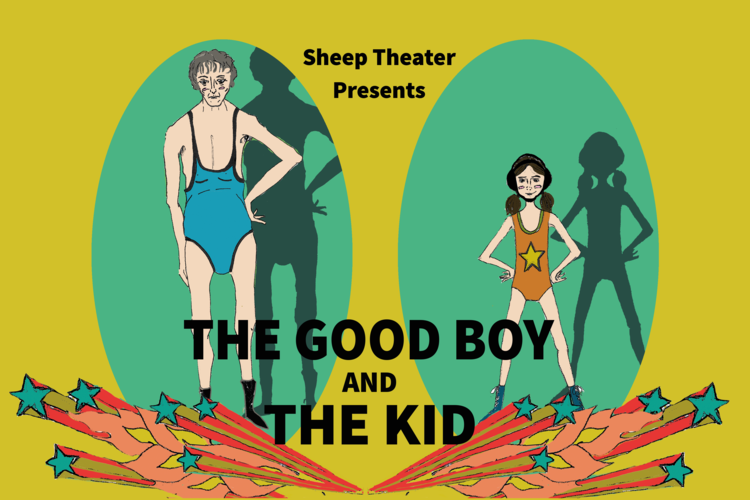 Quick - see the show that Single White Fringe Geek calls "deranged sincerity at its wacky best" before it's gone! 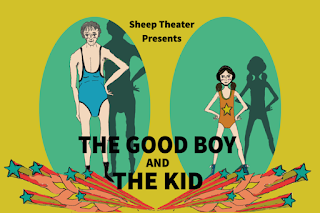 Sheep Theater's THE GOOD BOY AND THE KID plays through this Saturday only at Red Eye Theater. "The thing you can always count on with Sheep is to laugh yourself silly."